We've reached a major milestone with our social community! Over 5,000 people 'Like' CycleTrader.com on Facebook. Thank you to all of our dedicated fans for sharing posts, commenting on statuses and inviting friends to our fan page. Keep spreading the word! If you haven't already, please become a Facebook fan to hear regular updates, learn of upcoming motorcycle rallies, and connect with thousands of riders across the country. Follow us on Twitter and see what nearly 2,400 people have discovered. Read industry news, view featured videos and learn about great riding destinations! 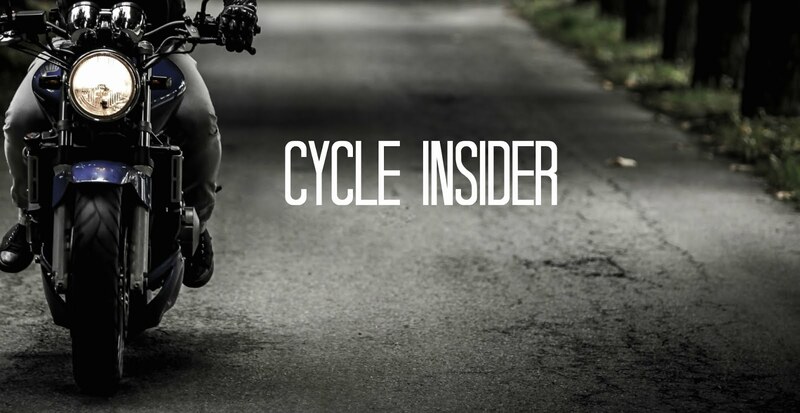 I guess every bike enthusiast will love your website because it has lots of interesting information and articles about motoring. You can also be updated with the latest events and models of bikes around the world.